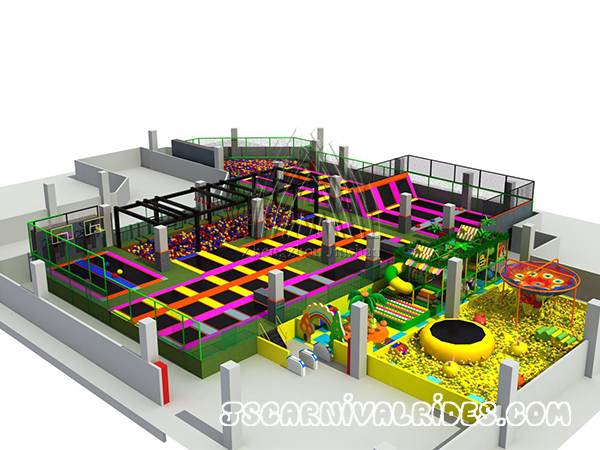 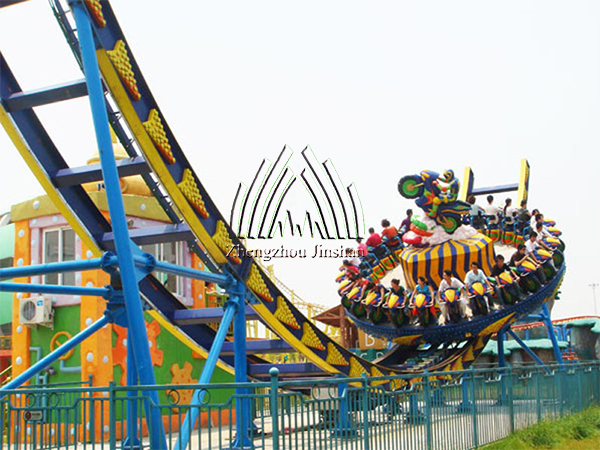 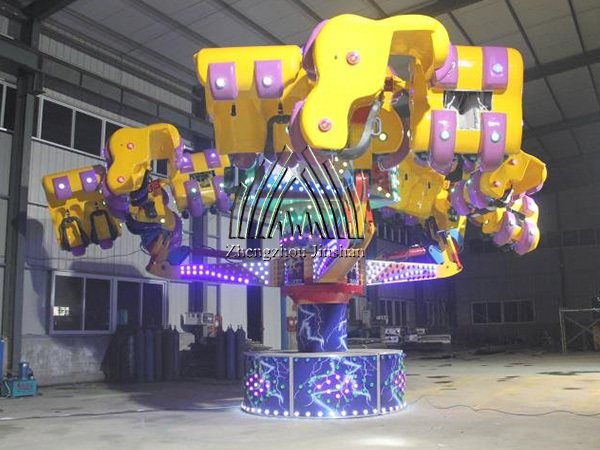 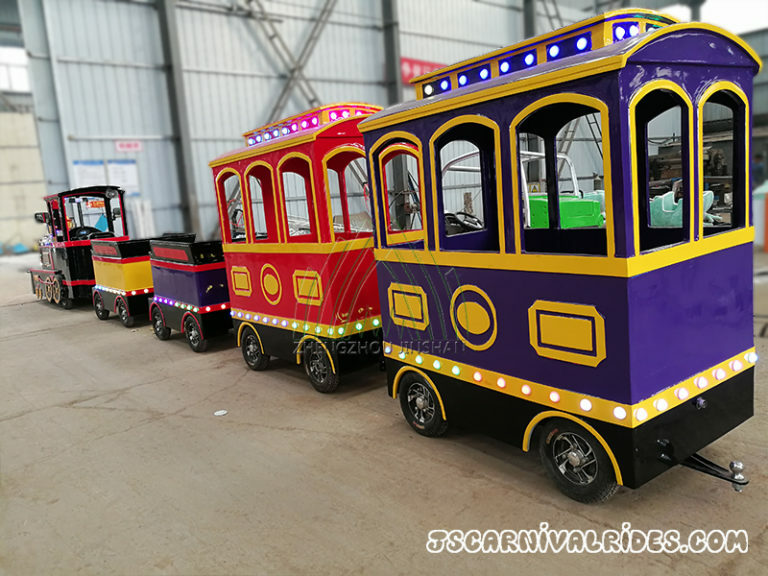 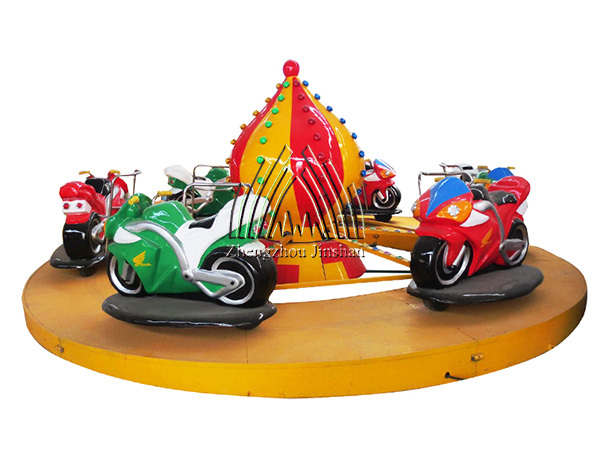 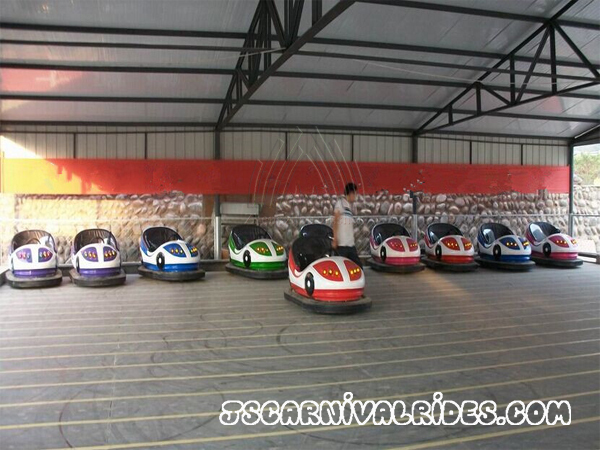 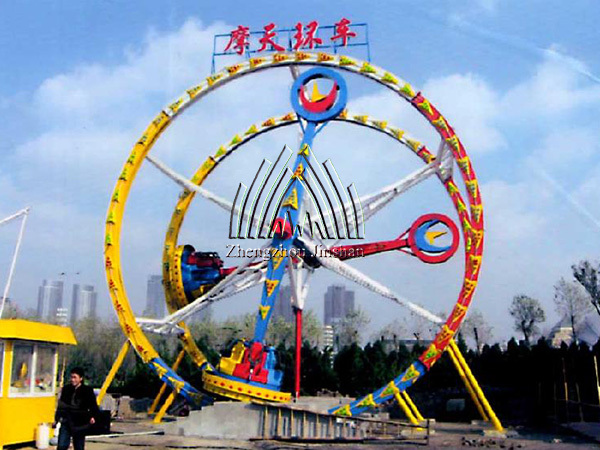 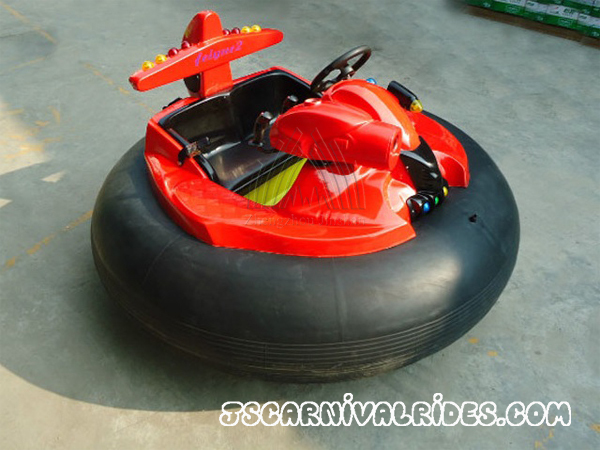 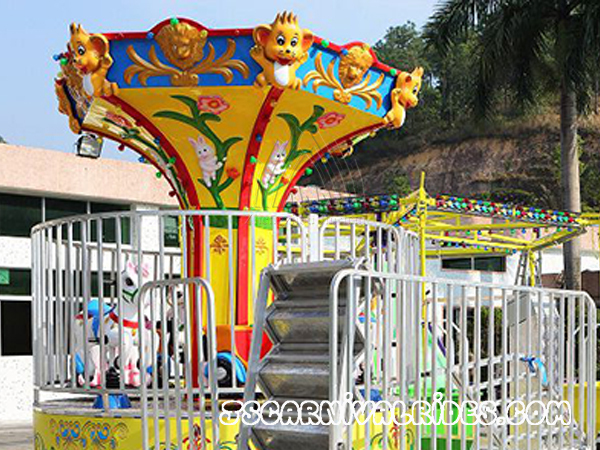 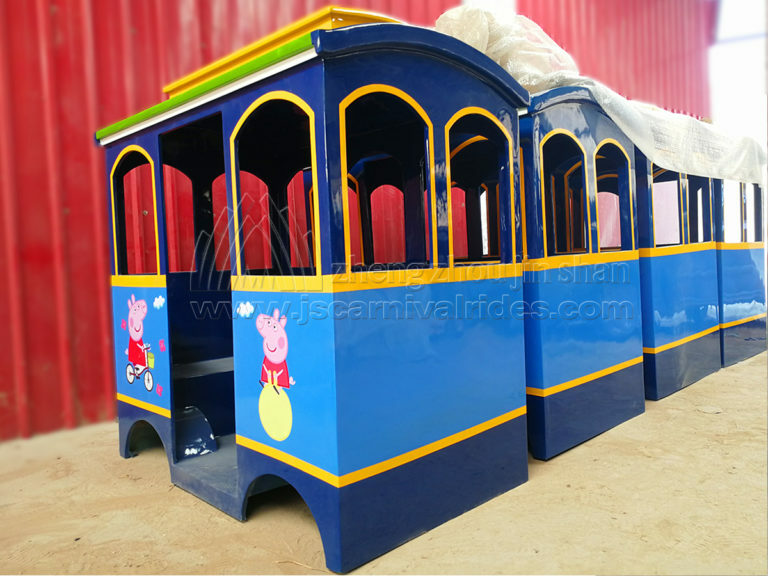 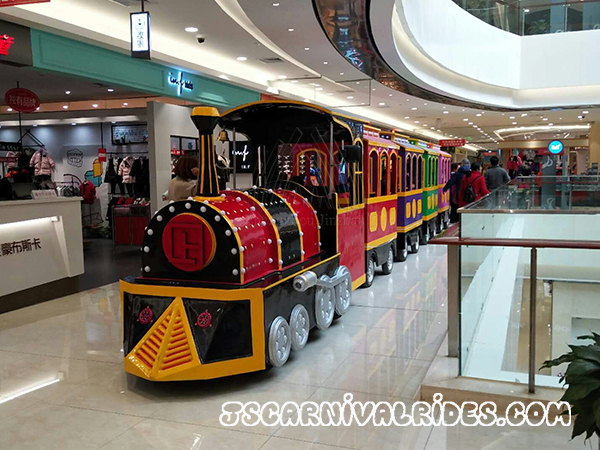 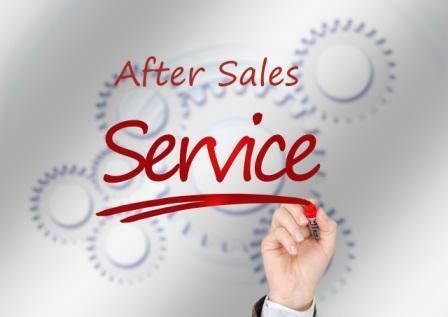 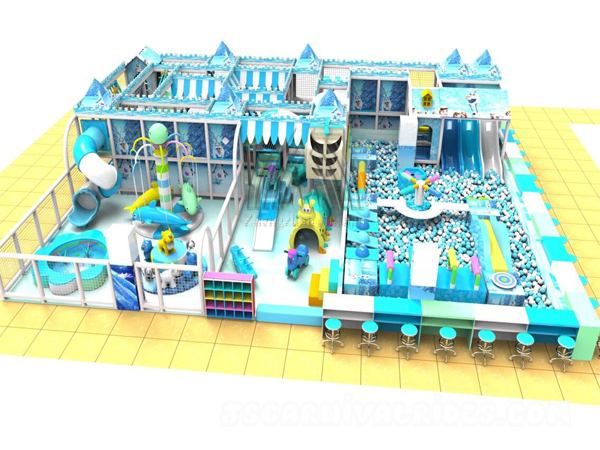 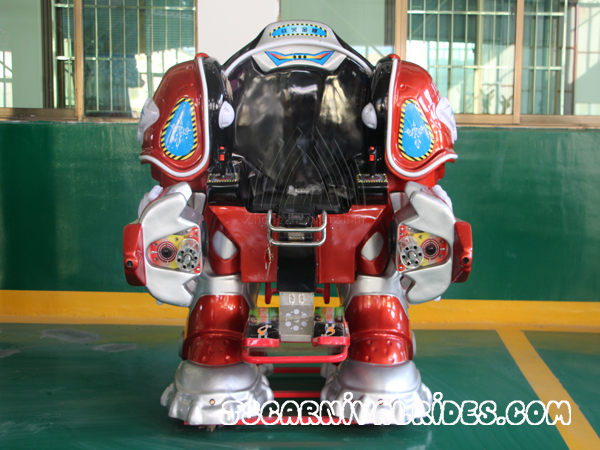 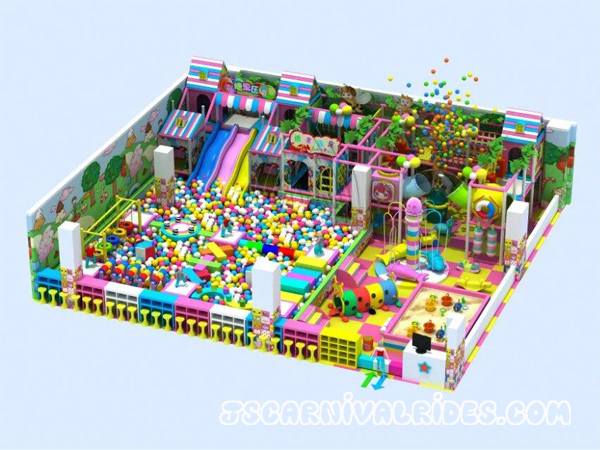 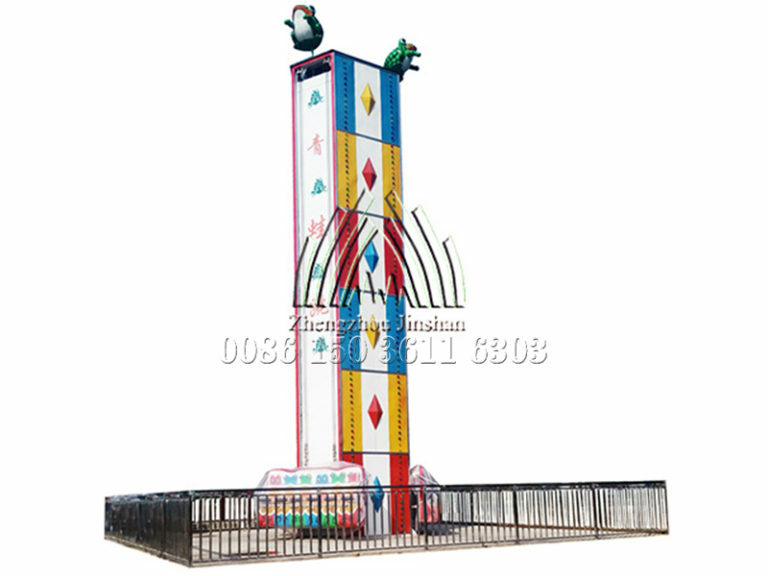 How to Extend the Life of Indoor Amusement Rides? 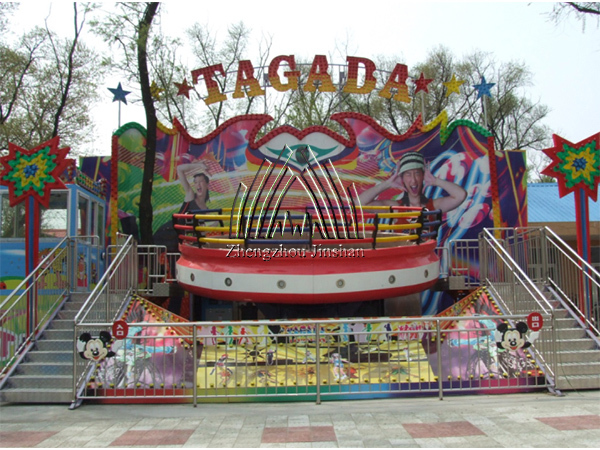 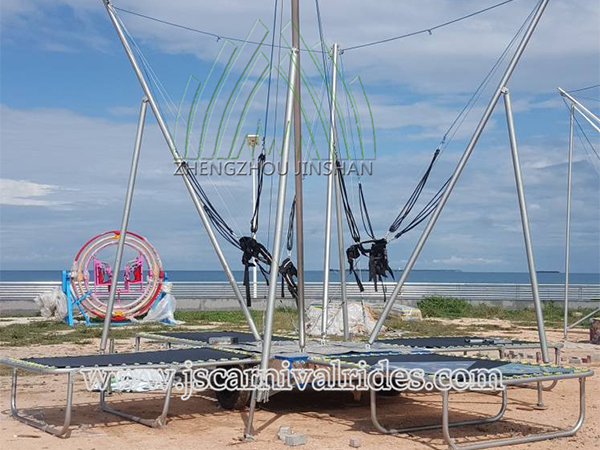 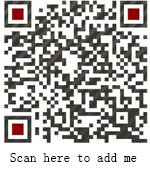 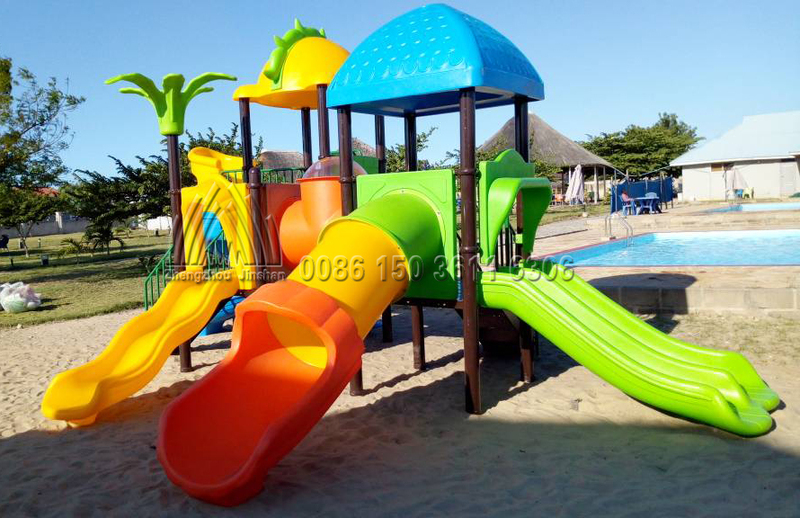 How to Disinfect Children’s Playground Amusement Rides? 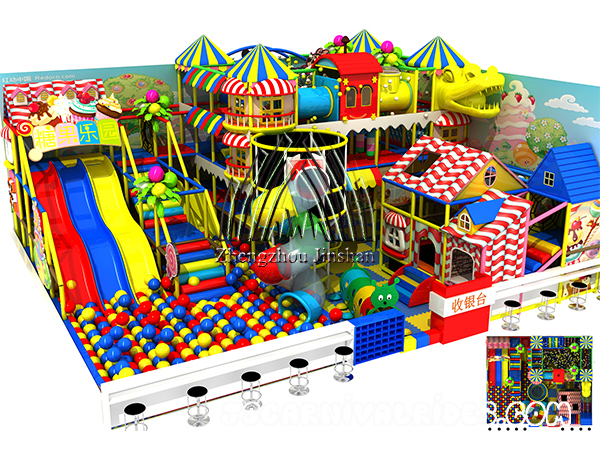 How Much Does It Cost to Invest in a Child’s Naughty Castle?